Today I have the pleasure of chatting with James Shramko from www.superfastbusiness.com. Now for those of you who have not heard of James be ready to be super impressed. Not only is James living and breathing proof that you don’t need to work 60 plus hours a week to build a successful business, but he has shared his top coaching and success storeys in his top-selling book ‘work less make more’. I have read this book twice and listened to the audio copy once as well. 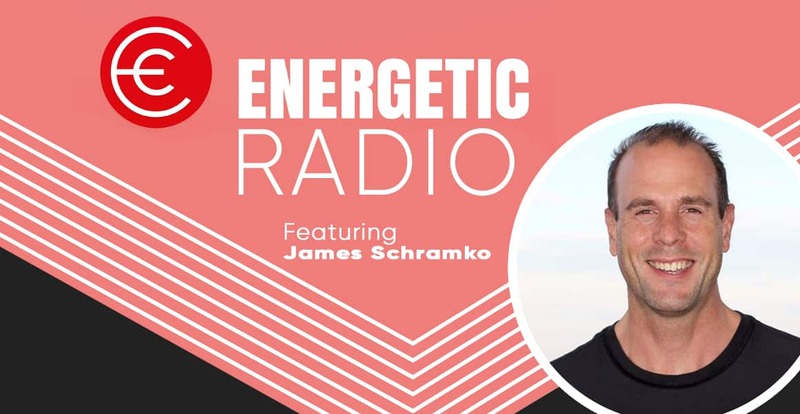 Each time I read or listen to Jame’s book I find a new tactic or strategy to implement in my business and my life, to achieve more time and better results with whatever I am focusing on. This book is a little gem that everyone should get their hands on.